Axxcess specializes in stress testing portfolios. Lets start here. Click the link and review several stress tests. This initial review will help to discuss your investment concerns with your Advisor. 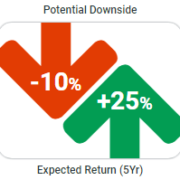 How will my portfolio perform under a “normal” correction? What happens to my portfolio if we have a major correction? How will the proposed policy changes such as tax reform, or health care reform affect my portfolio? Begin by telling us a little about yourself. Our introductory process is limited in the information we ask. 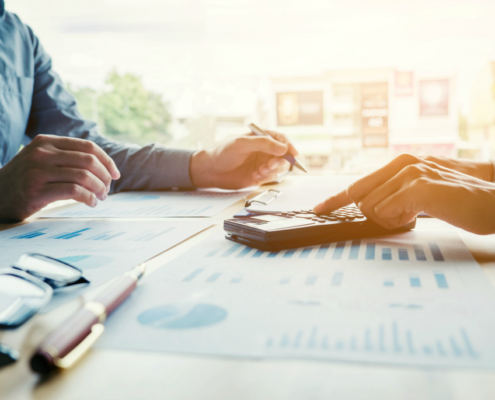 It is designed to get us to a point where we can help you evaluate how your portfolio would perform under certain conditions, and to create a dialogue to help you evaluate a working relationship with us. During the client on-boarding process, your Advisor will conduct a more thorough analysis. Register and create your secure portal. 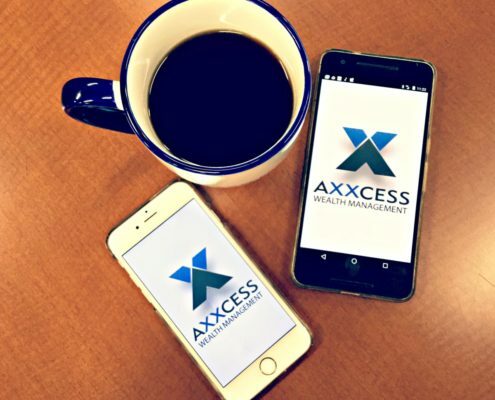 From within the portal, you will be able to track performance, holdings, balances and cashflows for your held away, and Axxcess managed accounts. Our portal is designed for both individual family members and their authorized advisors. You can easily set-up complex wealth structures and invite next-generation family members to view and interact with their specific interests. You can link your outside accounts through the “Balance Sheet” page once you register. ​​Stress Testing is about assessing the potential impact of economic scenarios (e.g. oil crash, inflation, etc) on your portfolio and other investments. In a portfolio stress test, we construct “what-if” scenarios based on real life macro-economic uncertainties, and measure their potential impact on your portfolio. Portfolio stress testing is not about predicting the future, but about identifying and adjusting for downside risks. Begin the process by registering in our prospect portal. Well get to know some preliminary things about your current situation. Once you register and link your accounts, you will be able to create customizable balance sheet views allow us to highlight and address focus areas of your financial situations. Implement investment strategies using institutional separate account managers. 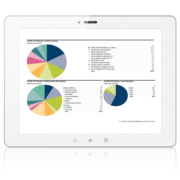 Blend ETF, fixed income, and mutual funds in the same account as your managed strategies. 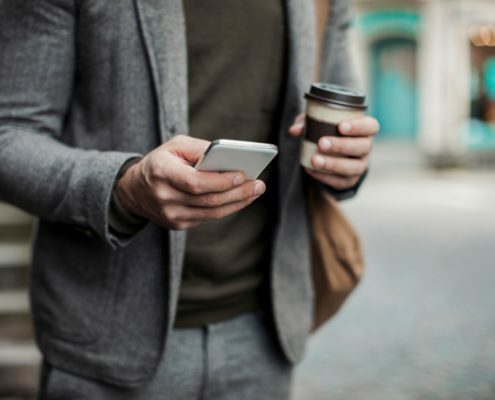 Clients can access their entire wealth picture on the go from our app available on both the Apple App Store and Google Play store. Contact one of our Advisor’s and talk to us about what we can do to improve your investment approach. 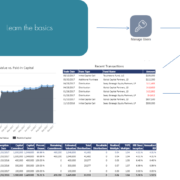 Axxcess partners with Hidden Levers’ research team creates scenarios to model recessions, crises, and other economic events, using historical research and analysis on how economic indicators are correlated. View your all your Accounts in a consolidate view within our prospect portal. 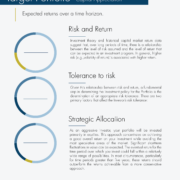 Establish reasonable expectations, objectives, and guidelines in the investment of the Portfolio’s assets;Establish reasonable expectations, objectives, and guidelines in the investment of the Portfolio’s assets;• Create the framework for a well-diversified asset mix that can be expected to generate acceptable long-term returns at a level of risk suitable to the Investor. The Private Asset Platform tracks allocations to directly held real estate, private equity, and private credit managers.